Objective: Create a brand for the Senator that conveys his down-home southern personality and Senatorial savvy. Concept and design a direct mailer to report the accomplishments of the Senator and the state's General Assembly. Objective: Concept and a design a brochure to highlight the various aspects of the ministry and its purpose. 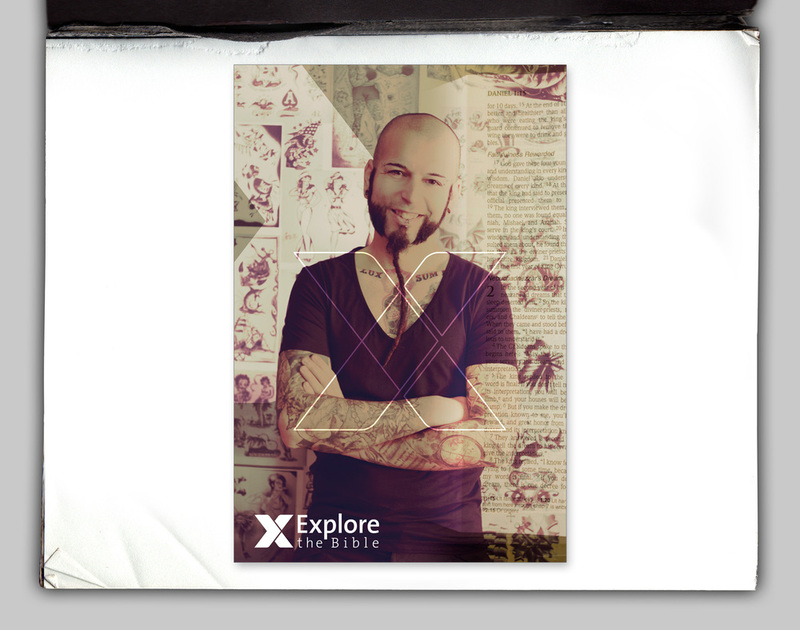 Objective: Concept and a design a poster for young adults curriculum product line. Objective: Concept and design an annual report for minority intern placement organization. 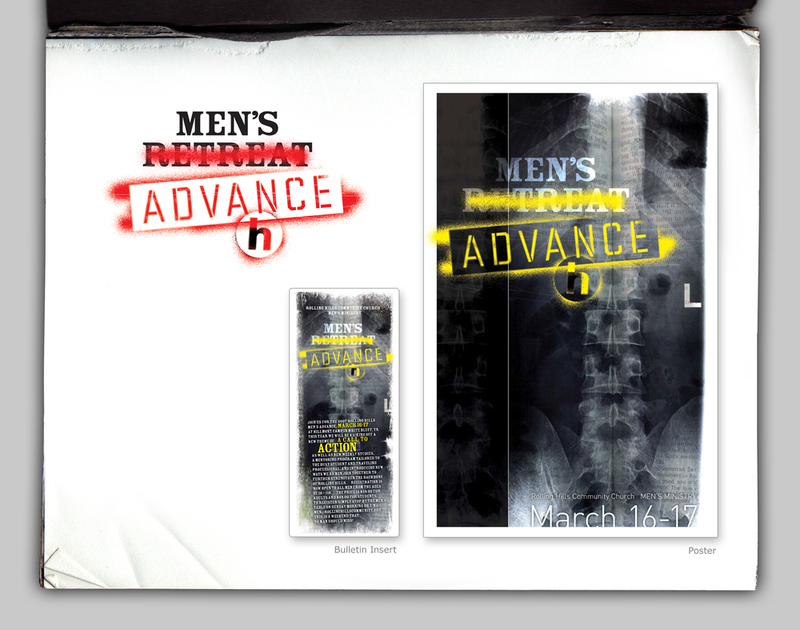 Objective: Create a brand for the church's annual men's retreat. Creative direction, concept, logo design, collateral, presentation graphics, signage and promotional material. Objective: Concept and design brochure for promotion of community based Summer day camp. Objective: Concept and design brochure educating corporate leaders on the exploitation of children and highlight JMI's plan to deal with the international crisis. Objective: Concept and design flier for house cleaning service. Objective: Concept and design poster for collegiate conference.